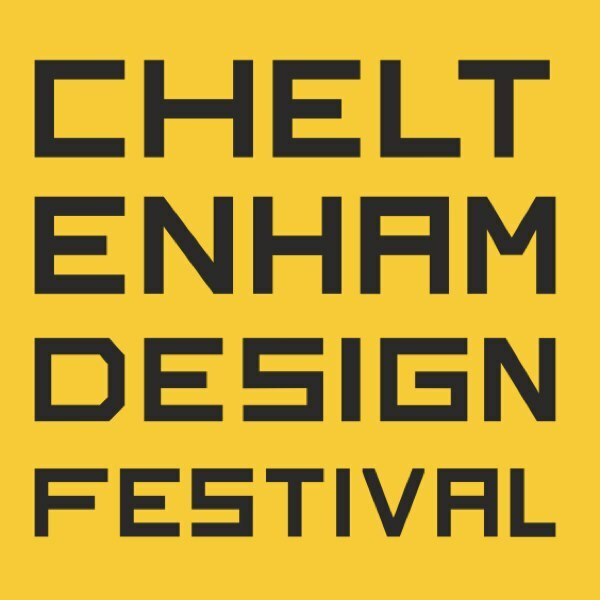 I am pleased to announce my inclusion as a guest speaker at the Cheltenham Design Festival amongst the great and the good including British design gurus Adrian Shaughnessy and Neville Brody. There’s plenty going on over five days starting from Thursday 11th April through to Sunday 14th April – my own talk is bright and early on Friday morning @ 10am as one of their studio events. The full brochure can be downloaded from their website. 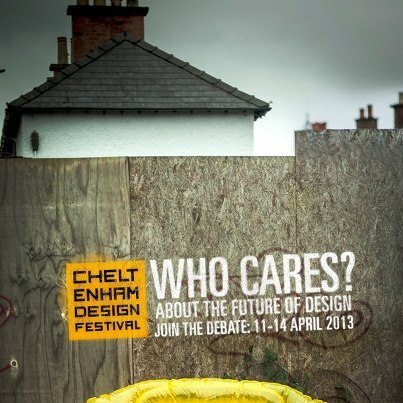 My newly drafted talk will focus on the fundamentals of Street Art and keeping with the general theme of this year’s festival I will be looking at how original thought can change the way we live. In particular I’ll be taking a closer look at creativity in street art and its relation to community.